The Federal Aviation Administration suspended flights into New York’s LaGuardia Airport on Friday. 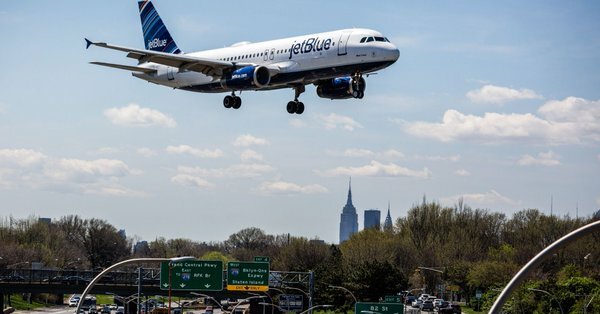 Additionally, other flights were also halted at Newark Liberty International Airport in New Jersey and Philadelphia International Airport due to lack of air traffic control staff as a consequence to the partial government shutdown which has now entered its 35th day. The three airports are the busiest hubs on the East Coast. FAA tells @NBCNews that the air traffic control centers that are affected are the "en route" centers in Washington, DC, and Jacksonville, Florida, creating a ripple effect to air traffic at airports like LaGuardia in New York City. Trish Gilbert, Exec. 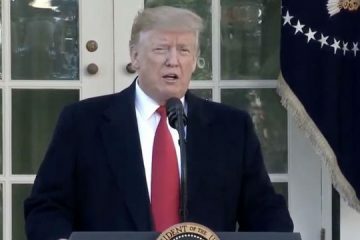 VP of NATCA says delays at LaGuardia Airport in New York, Philadelphia International Airport and Newark Liberty International Airport in New Jersey are "absolutely" a result of the shutdown. Rep. Alexandria Ocasio-Cortez, who represents New York’s 14th congressional district declared that she knew this course of action would be an inevitability. LaGuardia Airport is located in the northern part of Queens. Federal employees like the 51,000 Transportation Security Administration officers who screen luggage and passengers at the nation’s airports have gone without pay. Some have begun to call in sick and strikes have been threatened. Other government employees have been deemed essential and ordered to work without pay. 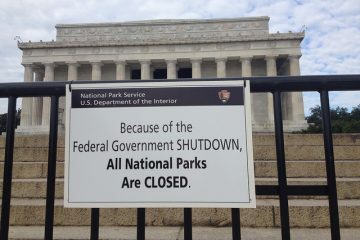 Other government workers have been furloughed. Friday marks the second paycheck these workers will miss. It was reported that more workers would continue to call out en masse as the shutdown continues. Airlines have also revealed a loss of revenue as the shutdown wears on. Southwest said Thursday that it lost up to $15 million so far this year, while Delta Air Lines last week said the shutdown cost it $25 million. American Airlines CEO Doug Parker said he was concerned about the long term ramifications if the shutdown was not resolved. The absence of federal workers at the carriers would invite more problems. “It certainly means longer lines at airports, it means less efficient travel through the airspace,” Parker told CNBC.